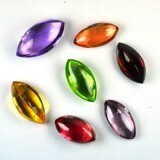 J ade is a beautiful stone that can be many different colors including green, orange, or white. Most of us will have seen the Jade that is green in color. 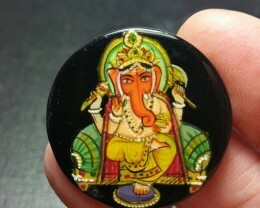 Jade however is a very popular and expensive stone and this has given rise to many fakes, imitations or treated Jades being seen in the market place. 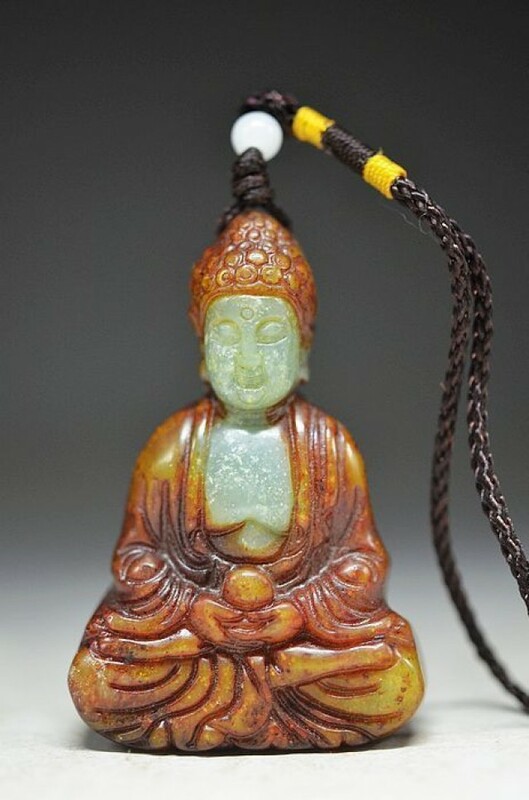 Ancient records show that the Chinese started to dye jade to improve the color in 13th century. If you are about to go shopping for jade or have an old piece of jade, here is an article that will help you tell if you have found the real thing. Hold it up to a bright light. 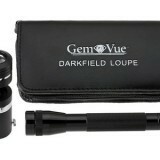 If possible, examine the internal structure with a X10 Loupe. Can you see little fibrous or granular, felt-like, asbestos-like intertwinings? 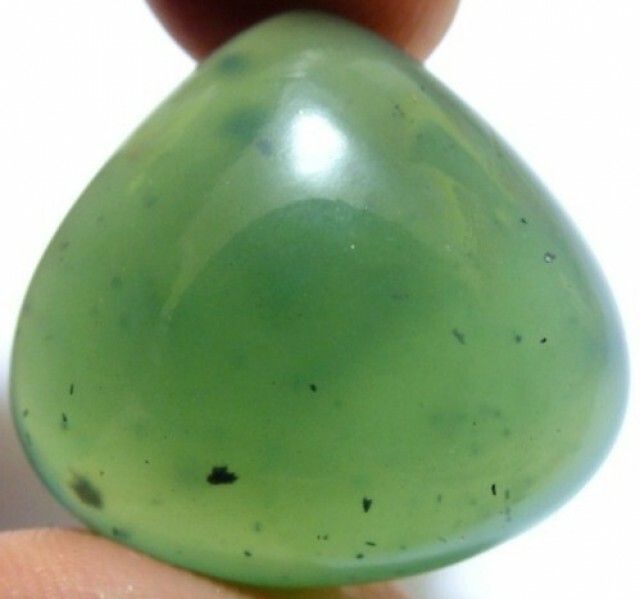 If so, it’s probably genuine nephrite or jadeite. 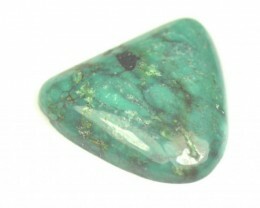 Chrysoprase, which is commonly used an imitation, is microcrystalline, so it will look homogenous. If you see anything resembling layers with the 10X loupe, you’re probably looking at jadeite that’s been “doubled” or even “tripled” (thin layer of gem-quality jadeite sometimes glued over a different base). A specific density gravity test can be performed as described below, or you can judge the density less accurately by tossing the stone in the air and catching it in your palm. 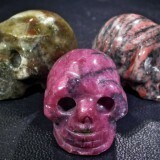 If it feels heavier than most stone pieces of the same size, it is more likely to be authentic jade. Another way to judge density is to observe the sound of plastic beads gently tapping each other. If you have a piece of real jade, clink it against the stone in question. 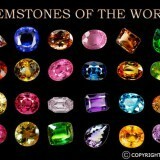 If it sounds like plastic beads, then the stone in question is probably fake. 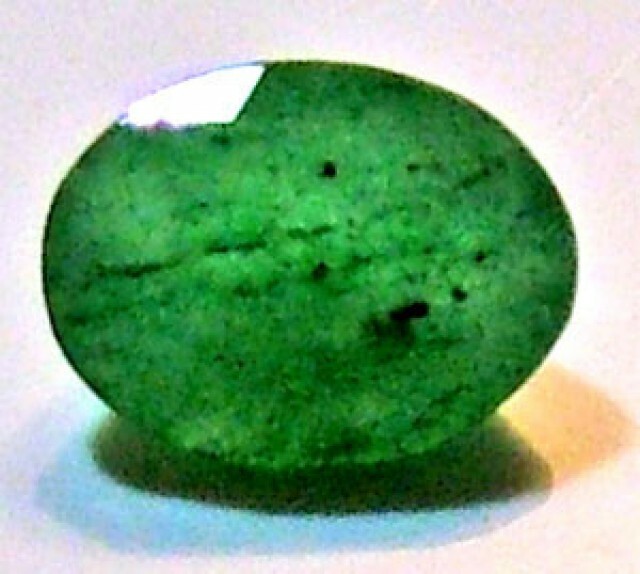 Both jadeite and nephrite have a very high density (jadeite - 3.3; nephrite - 2.95). Density is measured by dividing the weight (in grams) by the volume (c.c.). Hold the piece of jade in your hand. It should feel “cold, smooth and soap like to the touch”. It should take a while to get warm if it is real. 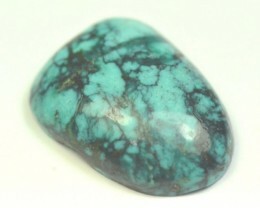 However, this is very subjective, and most helpful when you can compare it to real jade of a similar shape and size. Jadeite is very hard; it will scratch glass or even metal. 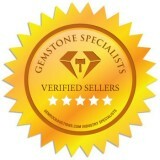 Nephrite, however, can be much softer, so performing a scratch test improperly may damage a genuine piece. Use the blunt end of a pair of scissors and gently press down and draw a line on an area on the jade piece that is not visible (bottom or end of the piece). Avoid any weathering surfaces because these are much softer and can be easily damaged. If the scratch makes a white line, gently wipe it off (it might be metal residue from the scissors). Is there still a scratch? If so, it’s probably not authentic jade. 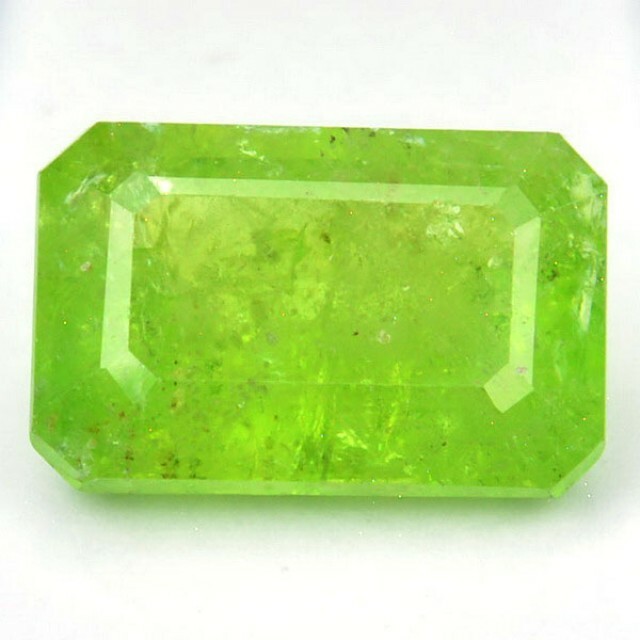 If it scratches glass or steel, it could still be many of the alternatives to jade as well, including the various forms of green quartz and prehnite. Perform this test at your own risk. 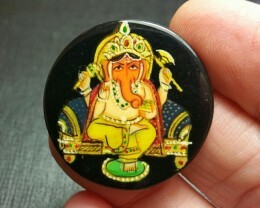 The piece may be very valuable, even if it’s not made from jade, and can lose significant value if scratched. Type A - natural, untreated, undergoes a traditional process (plum juice washing and polishing with beeswax), no “artificial treatments” (e.g. 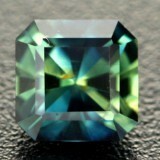 high temperature or high-pressure treatments), “true” color. 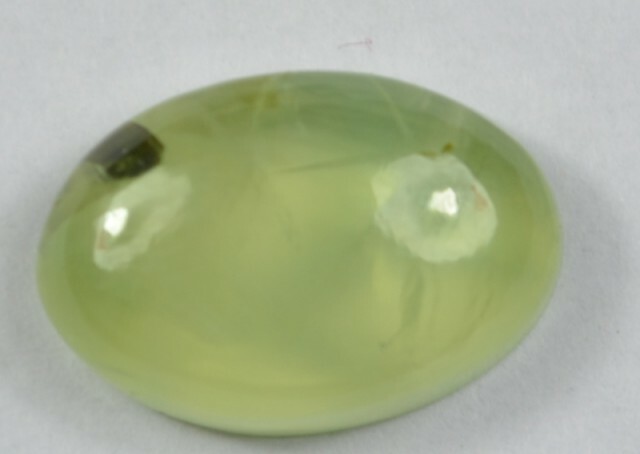 Type B - Chemically bleached to remove impurities, injected with polymer with the use of a centrifuge to enhance translucency, covered with hard and clear plastic like coating, subject to instability and discoloration over time because polymer gets broken down by heat or household detergent, still 100% real jade with 100% natural color. Type C - chemically bleached, dyed to enhance color, subject to discoloration over time due to reaction with strong light, body heat or household detergent. Jadeite and Nephrite Jade are genuine Jade. In New Zealand, Greenstone or Pounamuis highly regarded by Maori. Maori people recognize four main types of pounamu, identifying their color and translucence: kawakawa, kahurangi, Ä«nanga. These are all nephrite. They also regard a fourth type of pounamu - tangiwai- from Milford Sound which, although prized is actually bowenite and not truly jade in the eyes of the rest of the world. Use crocodile clamps to grasp the jade item. If the scale doesn’t come with crocodile clamps, wrap the tested jade with a piece of string, a rubber band or a pony tail holder. 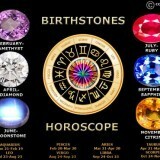 Gently place the jade item completely into the water bucket and write down its weight in water. 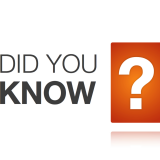 The clamp can touch the water; it shouldn’t significantly affect the weight. If you’re concerned, however, use one of the alternatives described above. Since the test is based on the difference in weight, as long as the string, band or pony tail holder remains on the jade both in the air and in the water, the difference will be the same. Calculate the volume of jade item: weight in air then divide by 1000 (or 981 if you have a calculator handy) minus weight in water divided by 1000 (or 981 if you have a calculator handy). This gives the mass in grams in air and the apparent mass in water. Subtract the in water value from the air value, this gives you the volume in cc. Calculate the density of the jade item: mass in air divided by volume. Jadeite has a density of 3.20-3.33 g/cc, while nephrite has a density of 2.98 - 3.33 g/cc.